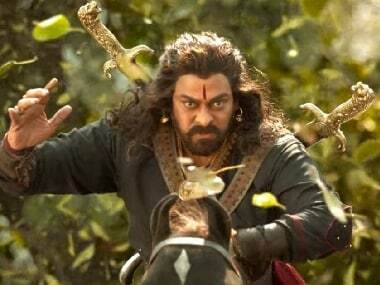 Aamir Khan said that the two actors discussed Chiranjeevi's upcoming project, a film on freedom fighter Uyyalawada Narasimha Reddy. From big budget action dramas to high-concept films, Telugu filmmakers and actors are pushing the envelope in 2019 to bring realistic and sensible films on big screen. 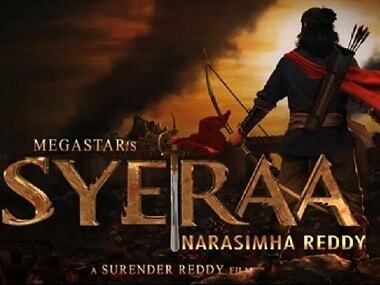 The first look teaser of Sye Raa Narasimha Reddy was unveiled recently on Chiranjeevi's birthday. 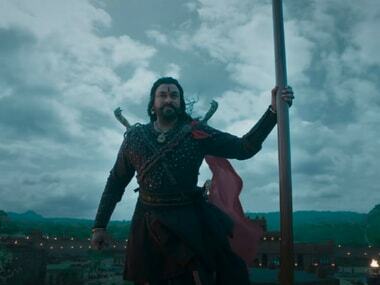 Chiranjeevi's Sye Raa Narasimha Reddy chronicles the epic story of Kurnool-based freedom fighter Uyyalawada Narasimha Reddy. 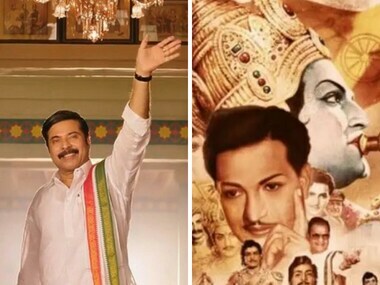 The blockbuster box-office success of Savitri biopic Mahanati has provided the much-needed impetus and hope to filmmakers to bet big on biopics in southern cinema now. Baahubali actress Tamannaah Bhatia is the latest inclusion to the cast of multi-lingual period drama Sye Raa Narasimha Reddy.